Even after being on a downward slope Pakistan Film Industry is bringing out some really amazing movies. In the past we have seen Khuda kay Liye and Last year brought Films including Bol, Love Mein Gum, Bhai Log and Son of Pakistan are the major hits of 2011. These movies created a great hope to audience that 2012 will also be great for Pakistan Film Industry. In 2012, many Pakistani big budget movies are scheduled to be release. 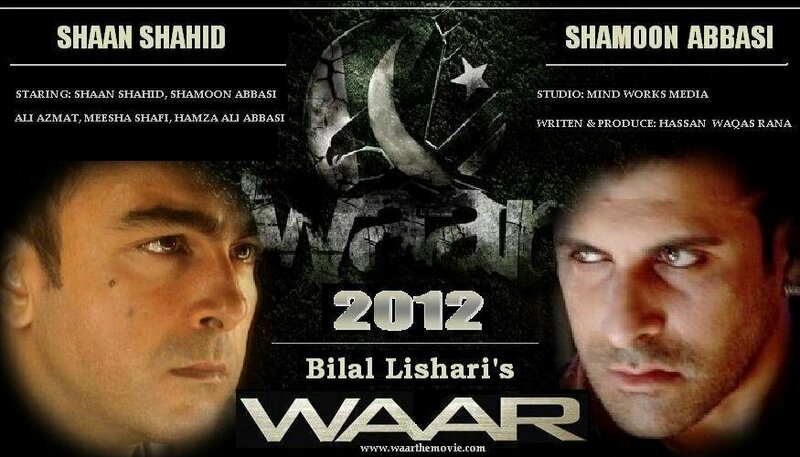 Waar is coming to cinemas in Islamabad, Lahore, Karachi and even the restive frontier city of Peshawar later this year. 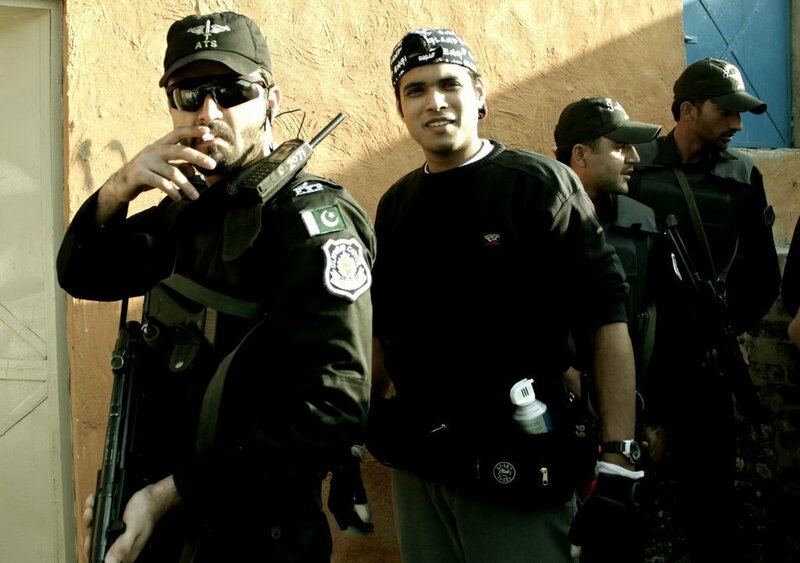 The film follows a team of anti-terrorist police officers who, with time running out, try to stop a new attack. But the subject matter is not the only attraction, say local critics. 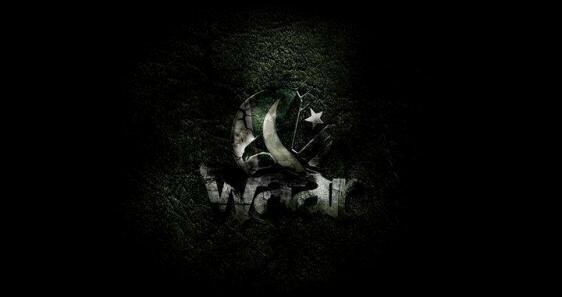 A first look at Pakistan’s most likely feature film ‘WAAR’.It claims to not only be the most anticipated film in the history of Pakistan, but to be based on true events. And, for once, the Hollywood-style hyperbole can be excused. 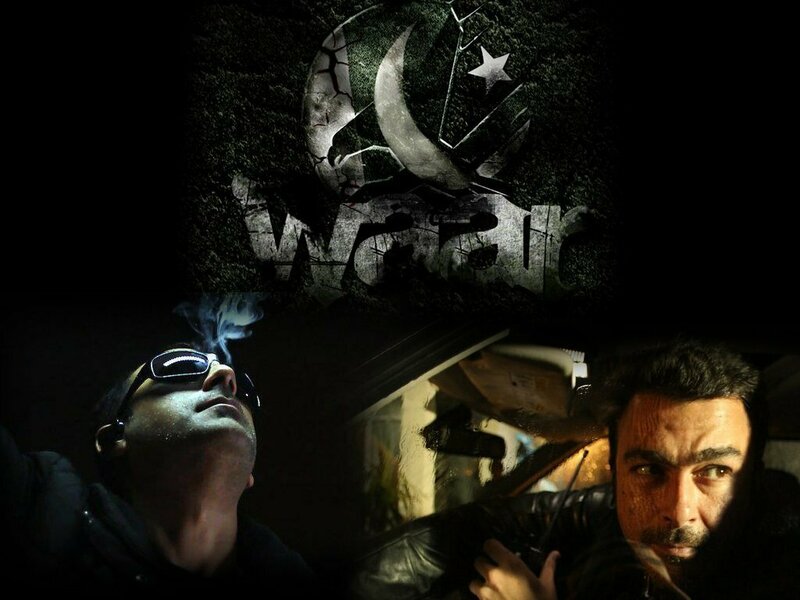 The feature-length action thriller called Waar (“to strike” in Urdu) is eagerly awaited, despite being out of tune with the trend for movies packed with singing and dancing. One is Kaptaan, a cinematic rendering of the recent life of Imran Khan, the cricketer turned politician who currently tops popularity polls in Pakistan. The film will cover Khan’s life since retiring from sport 20 years ago and will dramatise his entry into politics as well as his failed marriage to Jemima Goldsmith, who is played by a Pakistan-American actress. Tareen is producing Tamanna (Desire), a drama exploring class, adultery and, through flashbacks, the heyday of Lollywood. “It is neither action-based nor Bollywood-style. It is much more a pure drama with a narrative telling the story of three individuals,” she says. Lashari won ‘Best Music Video Director’ at the Lux Style Awards and ‘Best Pop Video’ at the MTV Pakistan Music Video Awards for “Sajni”. He has also directed the popular video “Chal Bulleya” for Meekal Hassan Band. Lashari also worked as assistant director for Shoaib Mansoor during the filming of Khuda Kay Liye. 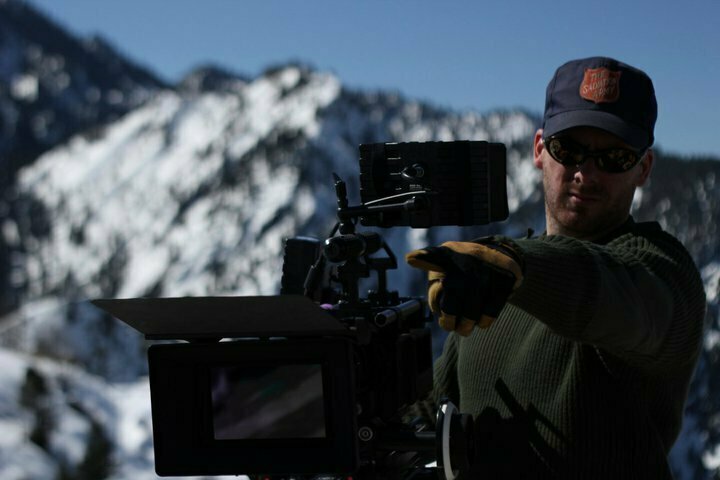 The film has been produced by MindWorks Media with Hunt Lowry, producer of “Donnie Darko”and Warner Bros.’s smash hit “A Walk to Remember” and numerous other well known films. 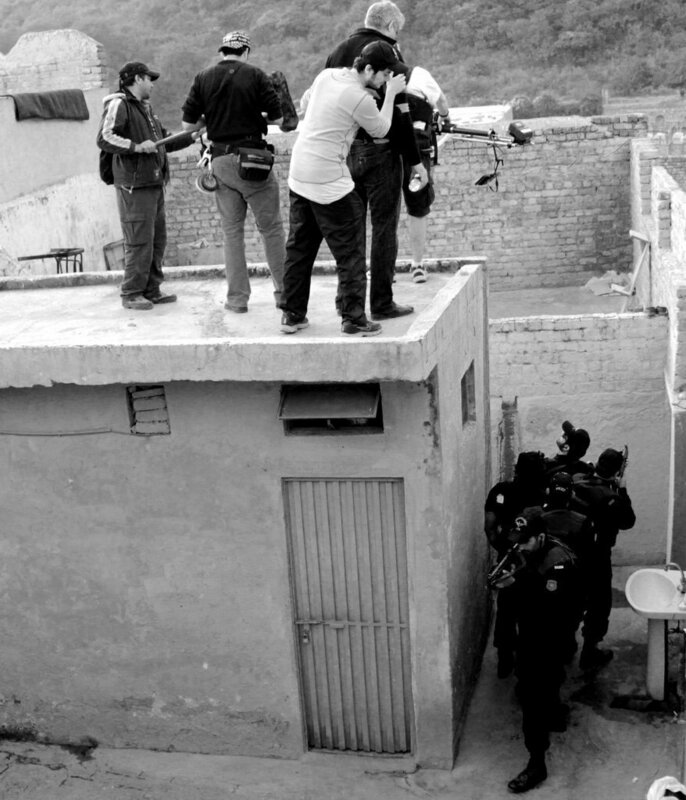 The English-language film (Waar) has been shot at various locations in and outside of Pakistan, from the beautiful hills of Islamabad to the second best tourist destination in Pakistan, Lahore to the fascinating valley of Swat (the Switzerland of Pakistan) in the Northern Areas of Pakistan, where a major military operation was launched two years ago. But most of the scenes and script are based around locations in Islamabad. Some parts of the film have also been shot in Istanbul Turkey. The soundtrack of this one of it’s kind film has been done by Qayaas. “Inquilaab, Khayaal and Pal are part of the soundtrack,”says Khurram Waqar, the lead guitarist of the band. 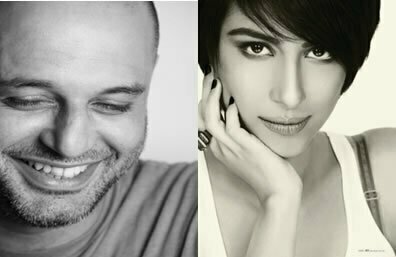 The presence of Qayaas in the film makes the project sound even more interesting. The trailer is out already and the movie looks very interesting. More importantly the movie looks very different and new. It seems to be an action movie and also made on the lines of the current situation in the country. It is most probably based on the current Taliban insurgency in Pakistan.The trailer was viewed more than 500,000 times in the first month when posted on YouTube in January, entering the website’s top five videos. I love this movie and the theme of this movie when i watched the trailer of this movie but i cannot find any link regarding to this.please tell me about the releasing date of this movie! Considering this movie has not been released yet, I doubt this movie would ever be released and might have been scrapped by now. I don't know where producers got the money to make this film and how they would ever be able to make a profit out of it.